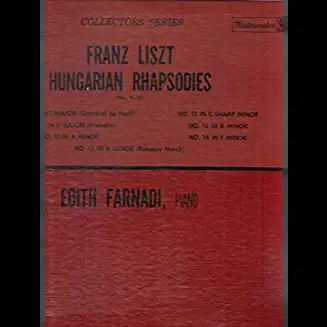 Who here has heard of pianist Edith Farnadi (that is, besides Lance, who has heard of everybody)? Well, I just dug out one of my old vinyl records and confirmed my impression from years ago that this lady was one terrific pianist. In addition to her exuberant, sparkling playing of these Hungarian Rhapsodies, the piano sound on this mono Westminster recording is superb. I have some of her Westminster records, such as the Bartok 2nd and 3rd piano concertos with Hermann Scherchen - very fine. It surprises me how many serious-minded violinists have played and recorded Paganini concertos, which to my ears are trivial and silly. Grumiaux recorded two of them, no. 1 as well; others include Yehudi Menuhin, Henryk Szering and Leonid Kogan. I guess the impulse to show off was too strong for them to resist. 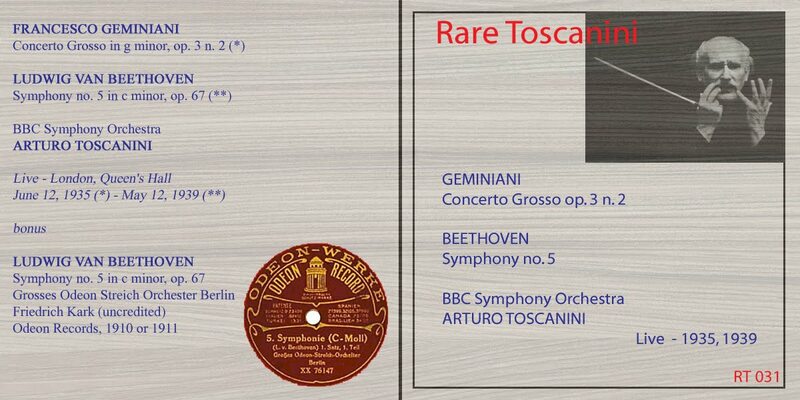 To the best of my knowledge, Salvatore Accardo is the only one who has recorded all the Paganini violin concerti. TMK Heifetz did not record them, but I'd have to double-check. My memory says no. It's not that Heifetz was too high-minded to bother with such stuff; the discography includes quite a lot of shlock, mostly short pieces suitable for encores (or one side of a 78). It's nearly midnight here and I have on my iPod and headphones Beethoven #9. Anima Eterna/Jos Van Immerseel on period instruments. Lovely, translucent sound and timbre - especially the divine third movement. It's taken me years to come to terms with this symphony because I'm not especially enamored of the last movement. The rest of it is amazing and surprisingly tender and intimate for a large-scale work. In the third movement the gentle pizzicato ostinato under that sublime melody is to-die-for. Then the horns gracefully intoning a variation on that theme, followed by flutes and eventually winds. There are shades of Mozart's Gran Partita here!! All of sudden the whole thing moves up in tempo at the reiteration of the theme and you get a feeling of rejuvenation, exuberance and rebirth. Lucky you! I have that complete set, and recommend it highly. Please believe me when I say that not a single day goes by without my giving thanks for the existence of Beethoven - especially in times of illness and family crisis. The ground will never give way beneath me because of this composer, and Bach. Like all Hungarian conductors who put together a programme solely comprising works by Hungarian composers, Gábor Takács-Nagy also provides a review of the history of Hungarian symphonic music. The concert starts with Ferenc Liszt’s Les Préludes, first performed in Weimar in 1854. Works by Zoltán Kodály include a rarity in Theatre Overture, as well as the popular Marosszék Dances. Between Liszt and Kodály, we are witnesses to a real find in the newly discovered Cello Concerto by world-famous conductor Antal Doráti. Doráti was in his mid-teens when he studied composition at the Liszt Academy, and although he launched his glittering career as a conductor shortly thereafter, he still managed to compose nearly 30 works in the course of his life. Miklós Perényi, a composer himself, is well known for his enthusiasm in rediscovering and presenting previously lost works. The fruits of one such ‘expedition’ are on display this evening. This is another one of my LPs that I haven't listened to in years. This was a little different than my usual acquisitions. Generally, when I visited Sam Goody's or Korvette's (50+ years ago! ), I had a pretty good idea what I wanted to buy. I might have heard a record on the radio (WQXR, WNCN, or WBAI), or I might have borrowed it from the Lincoln Center or Donnell Library (I worked at the latter). But this was new to me. I had never heard this quartet--but figured that if Schubert wrote it, it must be good. I had never heard of the Amadeus Quartet--but figured that if DGG recorded them, they must be good. And I liked the cover art. So I bought it, took it home, played it, and have loved this piece (and the performance) ever since. 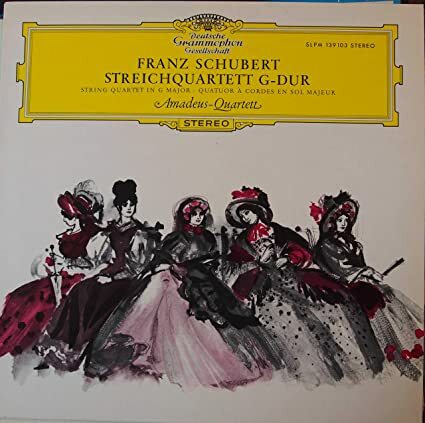 I just shared that piece with friends who didn't know it - I suppose it's the least played of Schubert's last quartets, and I think it might be the greatest of them. Last edited by jserraglio on Sun Feb 10, 2019 7:18 am, edited 1 time in total. viewable in the Opera browser with VPN ebabled. Symphony No. 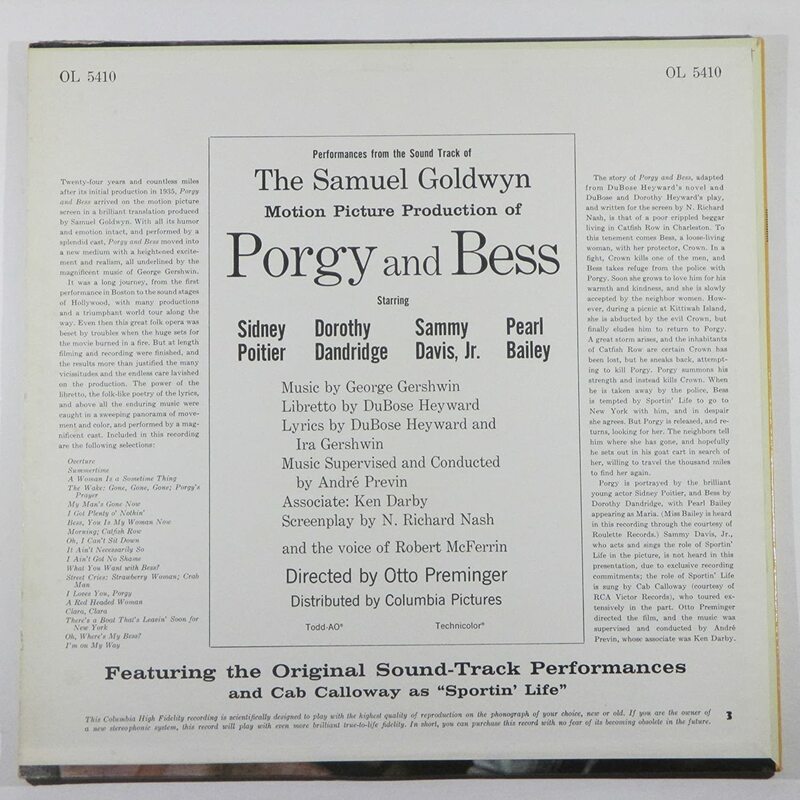 2 in d, "Fate"
Porgy ST . . . with b]Andre Previn[/b], et al! 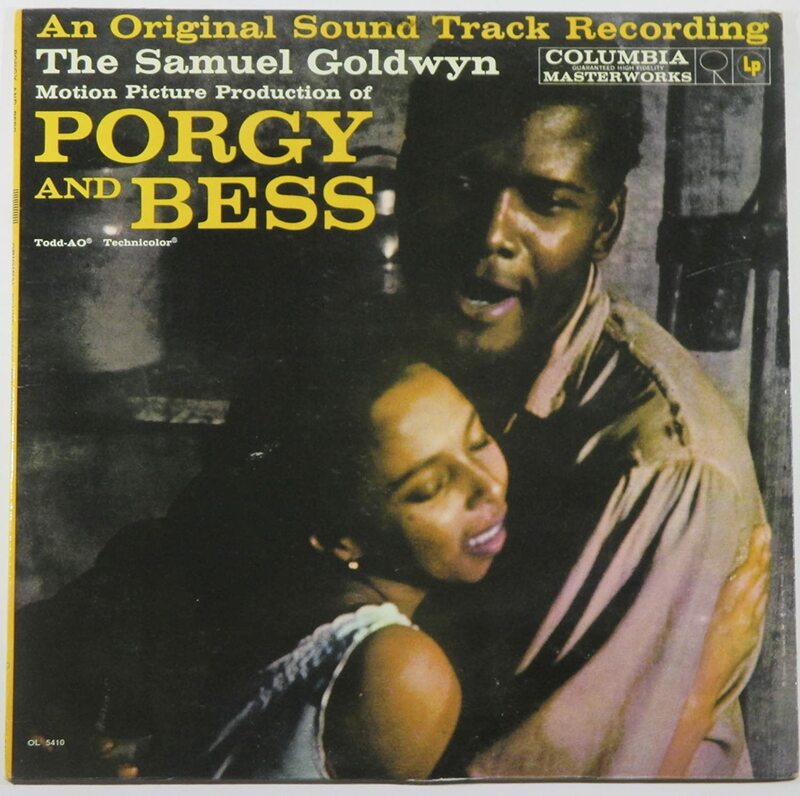 What I didn't realize until now is that not only is the onscreen cast all black, but the singers of Porgy and Bess are also African-Americans, as was Inez Matthews as Serena. Not so Loulie Jean Norman. From the IMDB it appears that Sammie Davis Jr. sang Sportin Life in the movie; the LP gives separate credit to Cab Calloway but maybe he wasn't in the soundtrack but recorded his songs in the studio. i saw a clip yesterday: the voice of Sportin' Life in the film is unmistakably that of Sammy Davis, Jr., a gifted singer in his own right. I had no idea that Previn had supervised and adapted the music, that Felix Slatkin was involved, and that the orchestra was laden with a slew of jazz greats like Benny Carter, Shelly Manne, Bud Shank and Russ Freeman. Didn't most of them play with Previn during his West-Coast jazz days? So Garrick Ohlsson has kept the Busoni monster in his repertoire, and Alan Gilbert has learned it. Wish they had played it with the New York Philharmonic. Not that we haven't heard it in NYC, with Ohlsson more than a decade ago and Marc-André Hamelin 6 years ago, but I'd welcome it again. 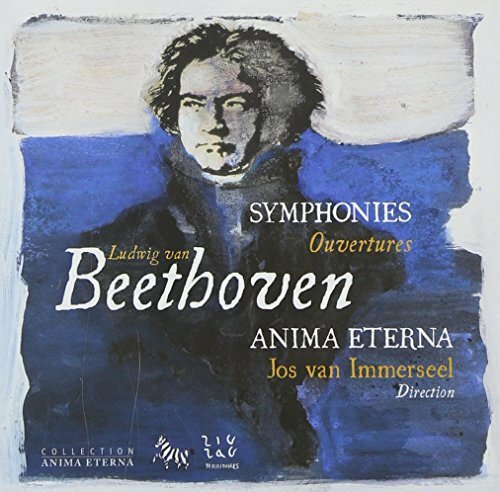 Today I am finishing the HvK/Philharmonia Beethoven symphony cycle. It arrived a few days ago for $6 and change from ArkivMusic. I have enjoyed it. To me it sounds much lighter than the BPO recordings with the same conductor. Karajan/DG had a homogenized, rather soupy texture in the orchestral balances which Karajan must have thought beautiful; beauty of sound was the touchstone of his esthetic. Walter Legge, who produced Karajan'sKlemperer's, and others' EMI recordings with the Philharmonia, sought a clearer, more vivid sound, and of course those orchestras' styles - the Philharmonia's the product of Karajan and Legge - had a lot to do with it. Last edited by jserraglio on Thu Feb 14, 2019 6:35 am, edited 1 time in total. Last edited by jserraglio on Thu Feb 14, 2019 8:01 am, edited 1 time in total. 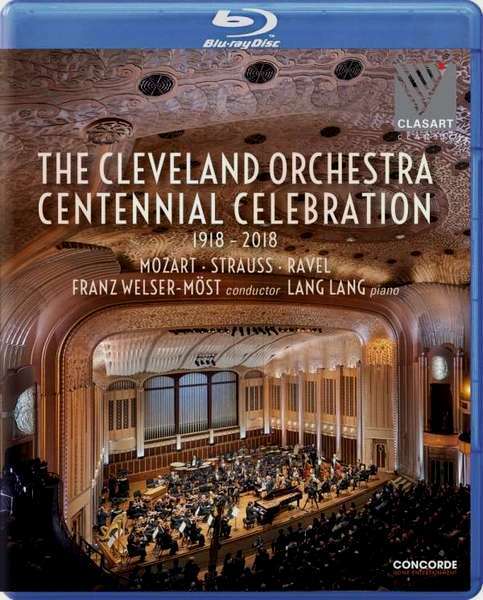 The Chorus Pro Musica sang often with the BSO from about 1957, alternating with the Harvard Glee Club and Radcliffe Choral Society whose association with the BSO went back many years further, until 1970 and the formation of the Tanglewood Festival Chorus. To tell the truth, from the BSO recordings I can't tell the difference. All of these are voluntary, amateur groups; professional choruses are pretty unusual outside the opera house and some churches. Julien Hervé (clarinet), et al. Last edited by jserraglio on Sun Feb 17, 2019 7:07 am, edited 1 time in total. During the 2017-2018 season, Raphael Pichon and his Ensemble Pygmalion presented on a series of concerts entitled 'Bach en sept Paroles' at the Philharmonie de Paris, envisioned as kind of a 'Gesamtkunstwerk'. 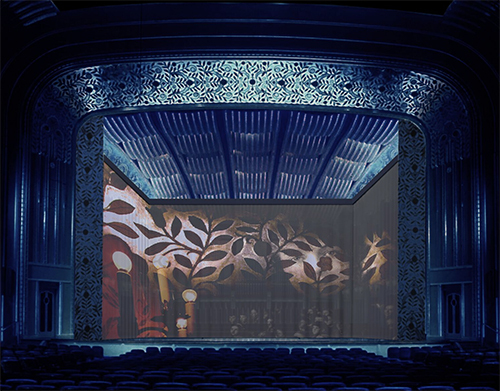 The concerts appeared on medici.tv video (https://www.medici.tv/fr/collections/ra ... ach-cycle/) but I am listening to a fully tracked audio version of them all provided by an enthusiast. I've been watching a Verbier concert from last year; Beethoven Piano Concerto #1 with Andras Schiff conducting the Verbier Festival Orchestra from the keyboard. From a pleasant start and some interesting humour in the first movement suddenly there are wrong notes, embarrassing memory lapses!! What the? I couldn't watch the rest of it. Has anybody else seen it? Hi, Belle! How about posting a link for us, or was it on medici, which I don't have? Very sad to hear this. It's only available on MediciTV. I thought a couple of the people here had that service. It was recorded just a few months ago. He would hit major notes instead of minor and in one passage he seemed to forget altogether and scrambled a phrase together. I just had to stop listening when that happened. Amazing that we all know those works so well that it's obvious when even the slightest errors are made!! Some stunning Bach concertos for keyboard (modern Steinway) today, including this Allegro from BWV 1065 for 4 pianos with an increasingly hunched-up David Fray. His posture is a cause for real concern! This one is very good too: the well-known D Minor. A galvanic live LvB 5th from AT on 12 May 1939. And from around 1910, probably the first ever 5th on record (Friedrich Kark, cond.). predating the famous Artur Nikisch recording by three years. Meg Page: Jennifer Johnson Cano.